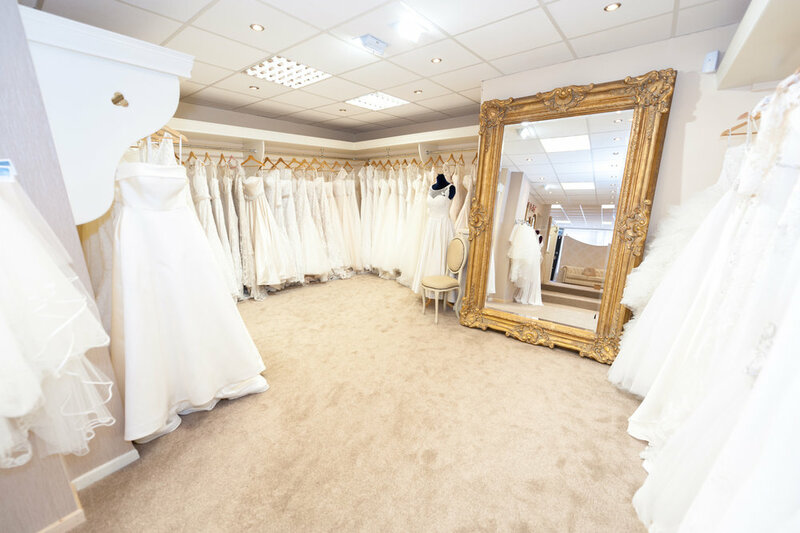 Eden Bridal opened its doors in the year 2000 and is located in a luxurious three storey building situated on the popular and prestigious Belmont Road area of Belfast. Under new ownership since October 2015, and under the management of Kimberley Fairfowl, (with over a decade of experience), it promises to exceed your expectations. Experience Eden! We believe passionately in providing exemplary service, listening to each individual bride and doing all that we can to ensure we make fabulous lifelong memories finding that dream dress. 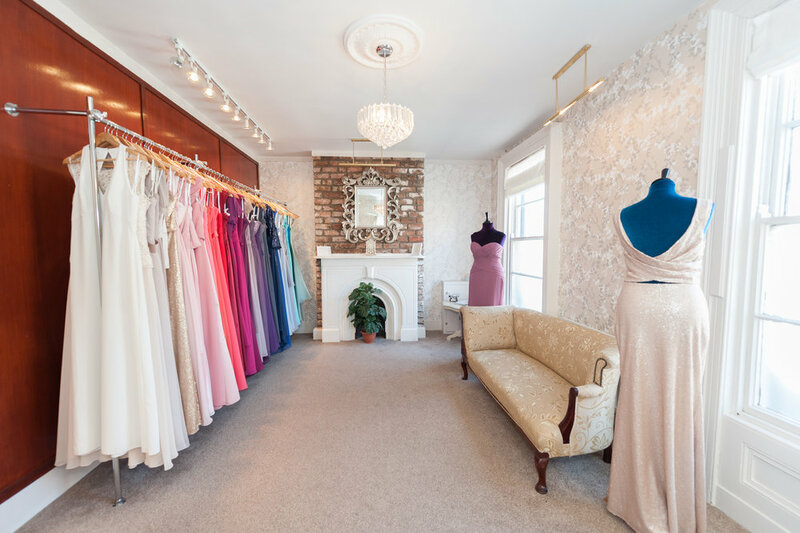 A recent review from a client mentioned " it felt like I was dress shopping with friends instead of bridal store staff." This pretty much sums us up, we enjoy the process. 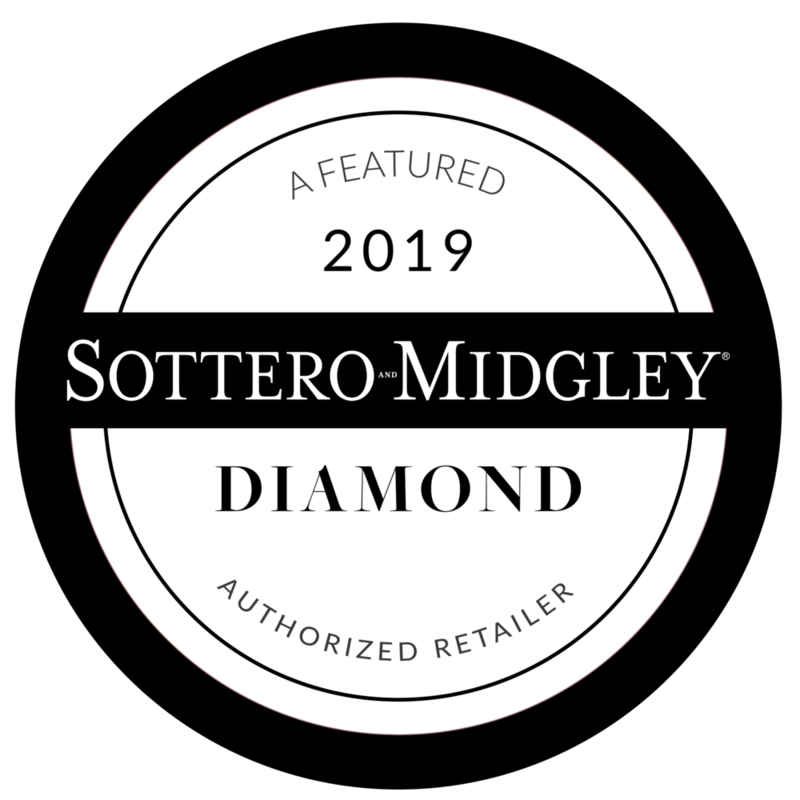 Eden Bridal is the only diamond premier stockist of Sottero and Midgley in the UK and Ireland and are Elite partners and brand ambassadors with Enzoani. 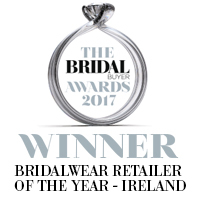 Early in 2018 we won Wedding Boutique of the Year at the Northern Ireland Wedding Awards. 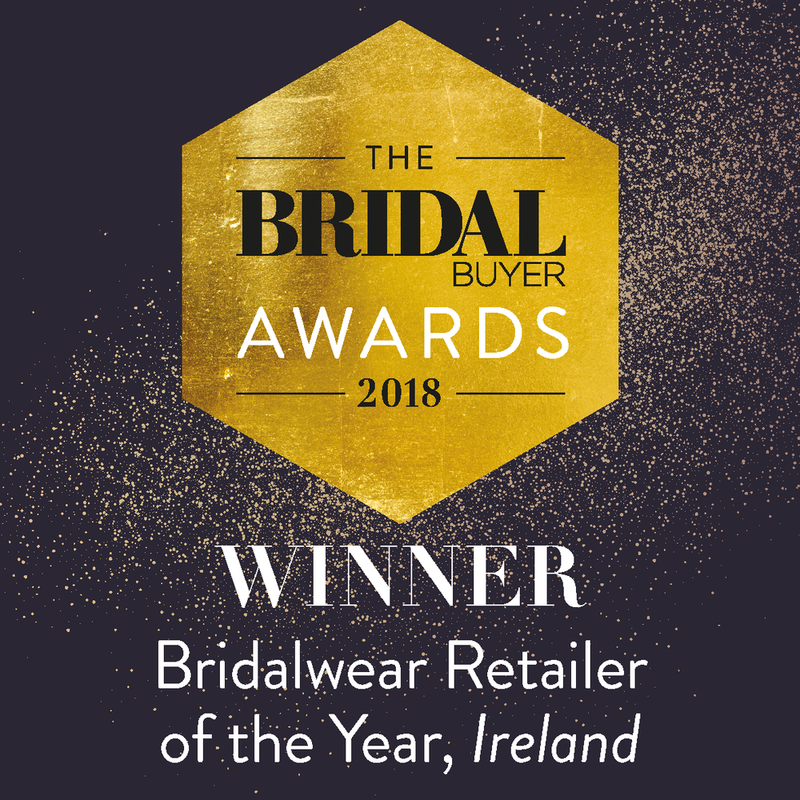 In September 2018 Eden Bridal picked up The Best Bridal Wear Retailer, Ireland (Prestigious BBA Award) for the second consecutive year (it’s kind of like the oscars in bridal… so in the spirit of Ron Burgundy, the BBA is a big deal), and no other retailer has managed a consecutive win. 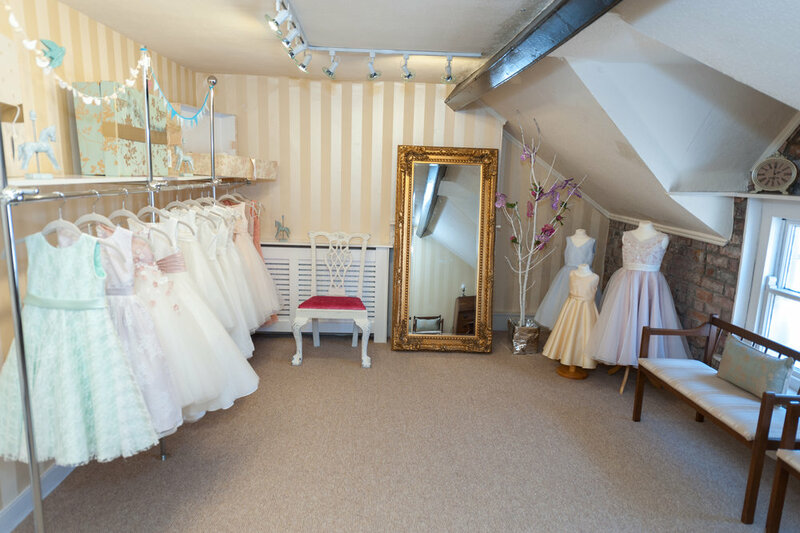 Shopping with Eden Bridal really is all about the experience, stunning gowns are guaranteed. WILL YOU BE AN EDEN BRIDE? 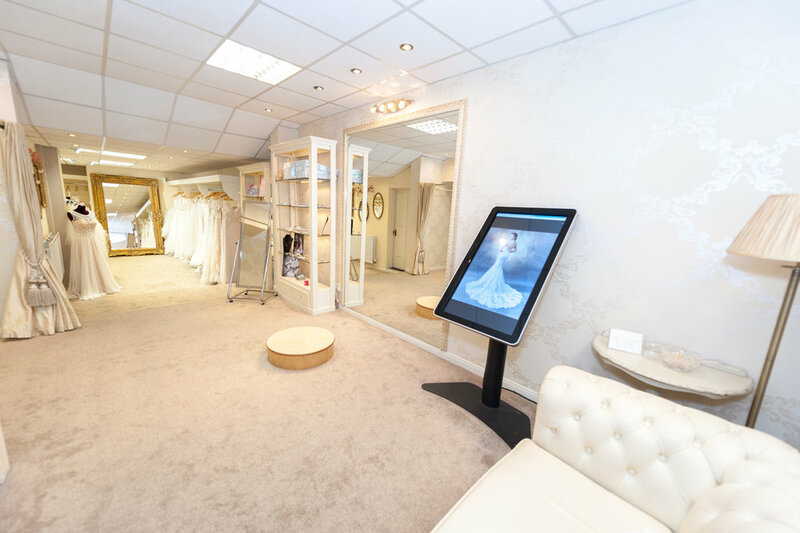 Contact us to book your appointment and enjoy the complete Eden Bridal experience!